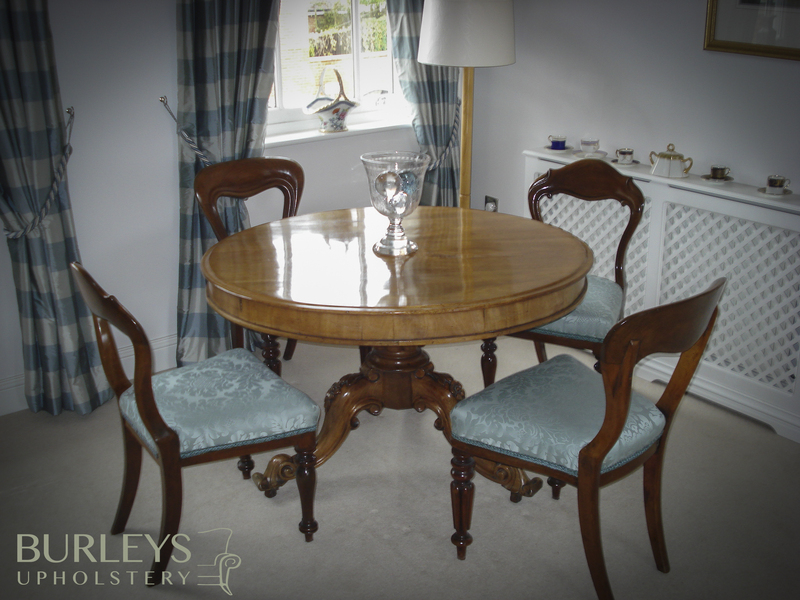 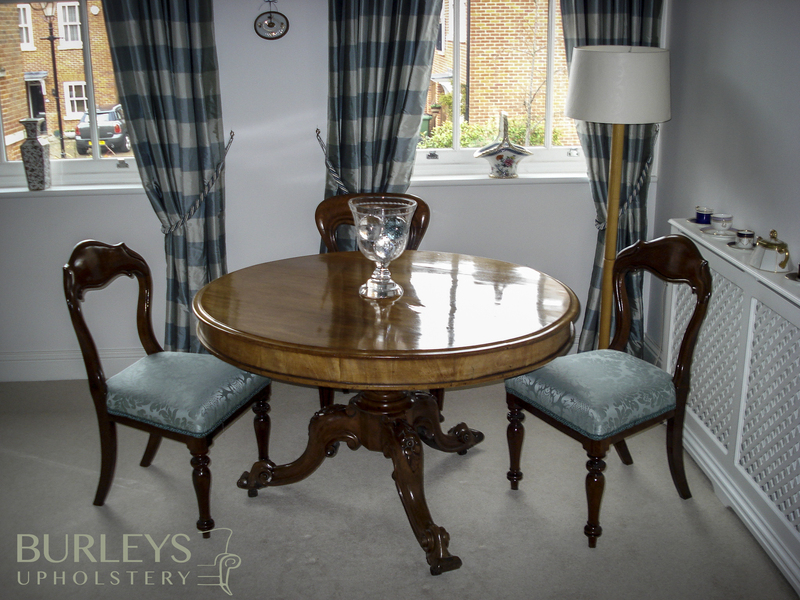 Looking for your antique furniture to be returned to its former glory, we can restore traditional furniture to its original condition, using traditional techniques and materials. 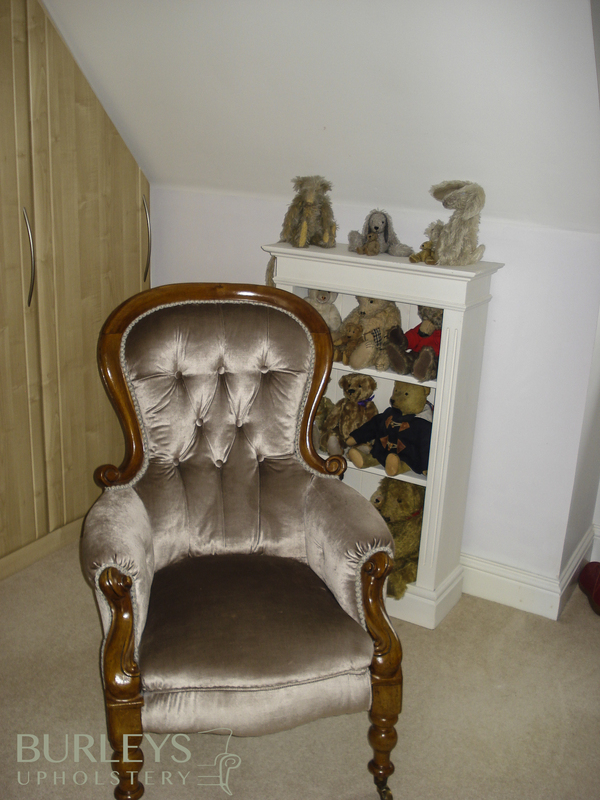 This includes repairing frames and French polishing decorative show wood. 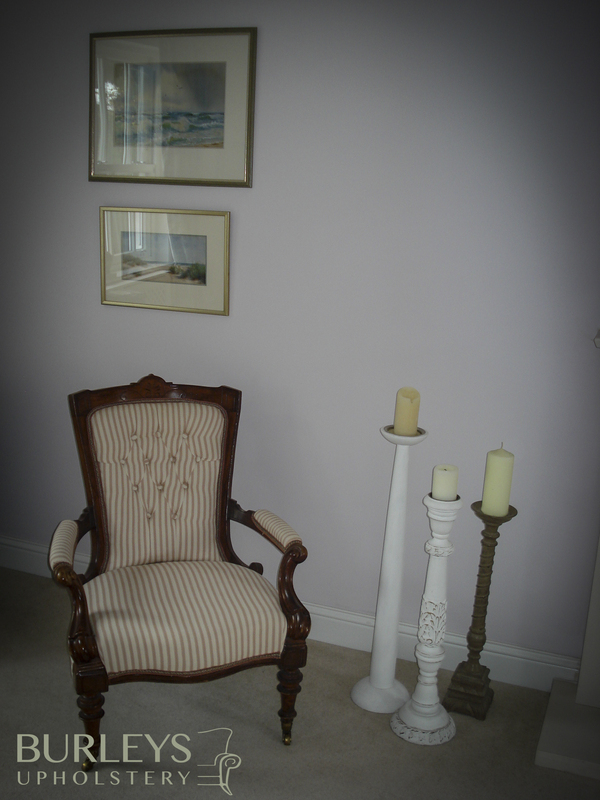 Covering items such as chaise lounges to chesterfields, to footstools to fireside chairs, there is no job too small.